Use the corporate PHP theme to present your services and product to the customers in an impressive way. The multipurpose themes come with plenty of space and banners to add detail related to the business or services. It features button and drop down options makes the website fully responsive and interactive to the users. With these clean coded PHP templates, display the photographs, achievement and other memorable of your business in a proper alignment and its menu bar shows the options to various pages. 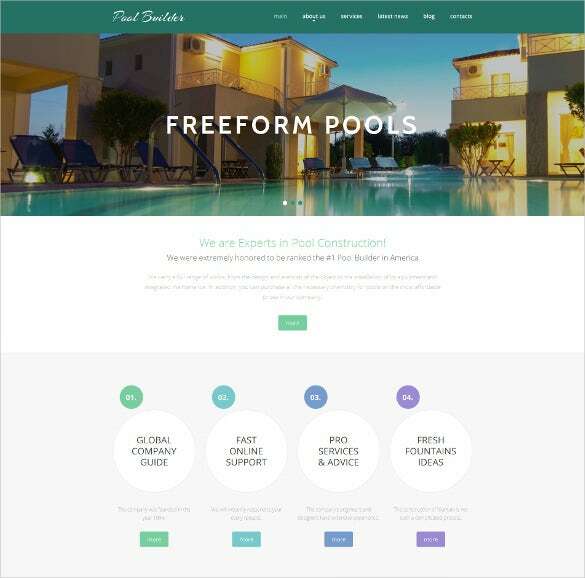 The lovely colour of the template keeps the professionalism intact and maintains the decent look of your website.You May also Visit Corporate Bootstrap Themes & Templates. 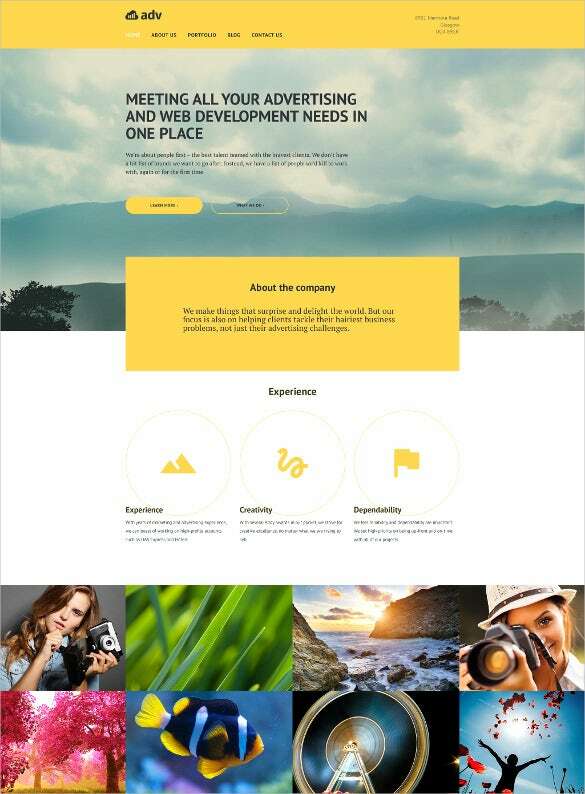 This sample of corporate advertising PHP template is designed in black and yellow color scheme. It has a quick responsive theme that can adapt easily with any device. The design is retina ready which makes it super comfortable on the eyes and gives super clear resolution. The parallax effect helps to make the environment truly a world class experience for the users. 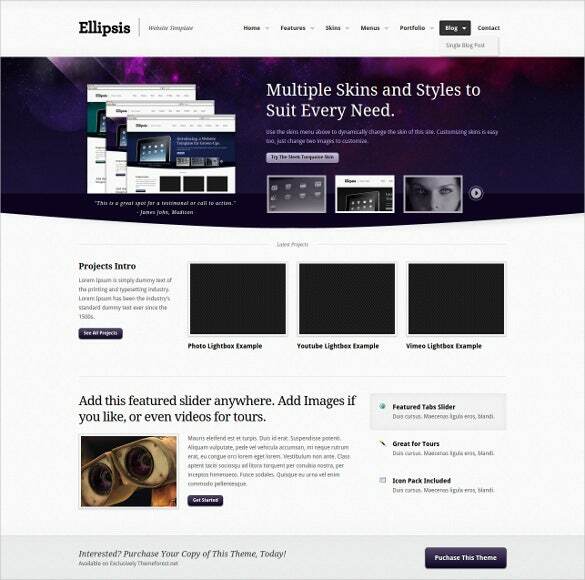 The flexible corporate PHP template is built specifically to suit portfolio’s, websites and app settings. It has a smooth and polished look with pixel perfect elements. 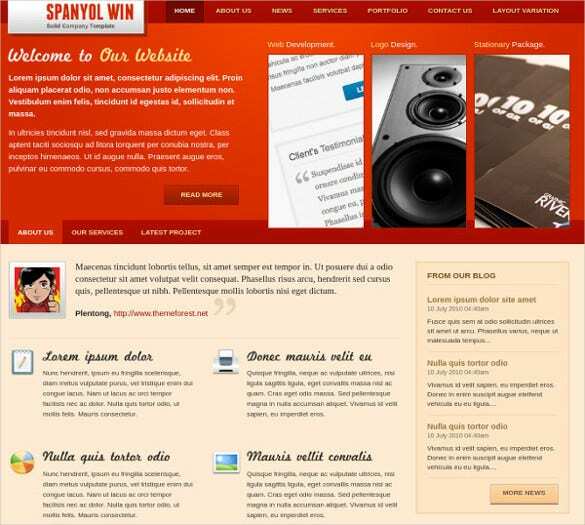 The theme is available in both PHP and HTML versions. It is built on flexible 960 grid system and supports Google fonts in API. 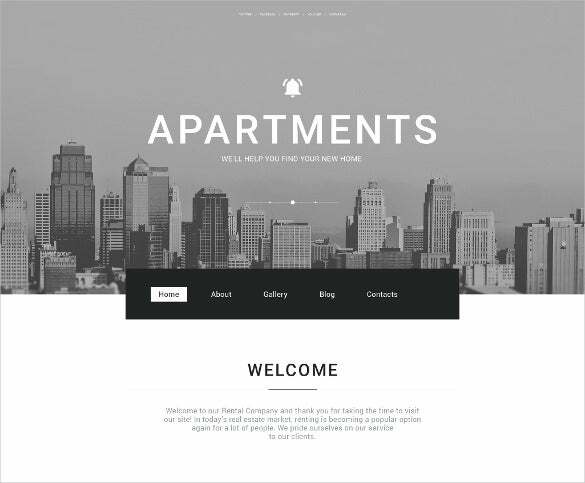 This sample of corporate real estate agency PHP Template is designed in grey and black color scheme. The template supports a stick up menu along with a mega menu to support better look and more professional navigation. The Cherry Framework4 offers easy to install themes and widgets and short codes in a foolproof way. The responsive corporate PHP template consists of 5 different HTML pages, along with a stylish XHTML support. Features that comes packed with this template includes a stylish jQuery slider, hover , transition and light box effects which helps in keeping organizing PSD files for customization. Corporate building PHP template helps to provide a supreme backend management, along with a stat driven dashboard. It enables a user to integrate several payment gateways and also provides a great option for developers who want to override the core functionality of the system. Using the color palette of this theme you can change the color and customize the look of the website. This sample of Responsive multipurpose corporate PHP template is best suited for business agencies dealing with creative portfolios. 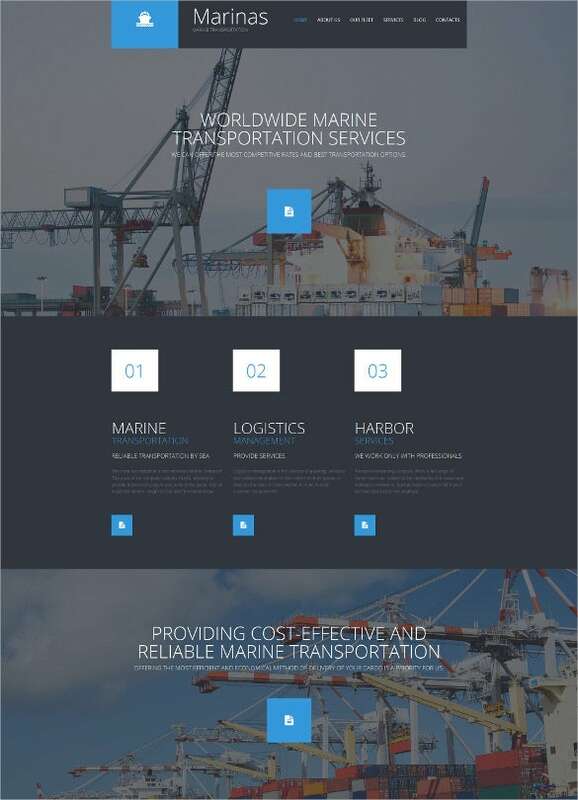 The template supports HTML 5 and CSS3.It has a fully responsive design, which has been tested on iPod’s, iPhone and other smart phone devices. 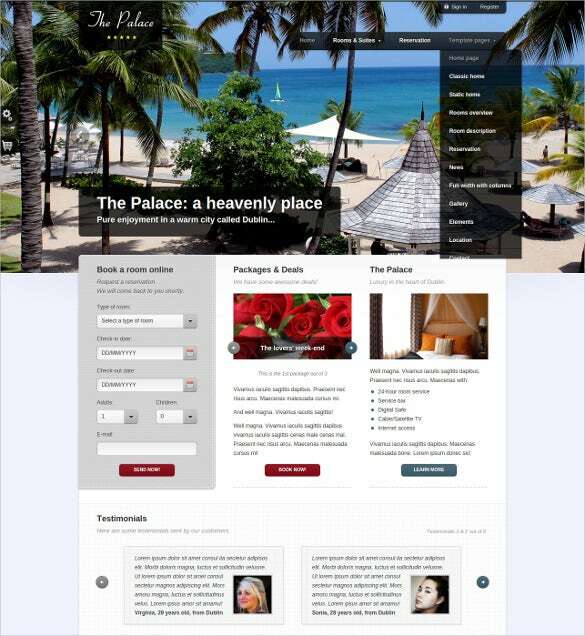 The corporate hotel PHP template designs a unique and creative design with 12 XHTML pages. It has unlimited background color variations and supports 7 different types of theme colors. The package has a PHP file included in the design and supports clean and well commented code. 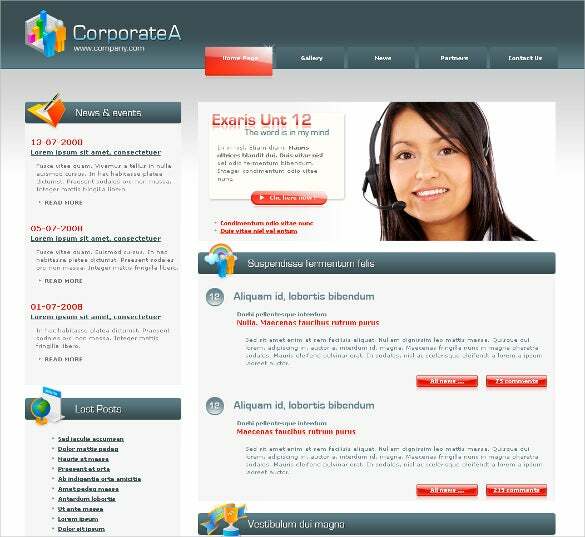 This sample of corporate company PHP template supports 50 different pages along with bootstrap 3.3 versions. It has reusable elements along with Ajax contact form. The retina ready feature of the form makes the minutest detail visible. This sample of dark corporate PHP template supports MotoComp CMS, which supports advanced drag and drop admin panel for handy content management. It offers great amount of functionality along with fully responsive design and handy drag and drop editor. Other features include social media application, contact form, grid gallery and a video widget. This corporate Event PHP template supports the latest growing open square platform that provides constant update to enhance the user experience. 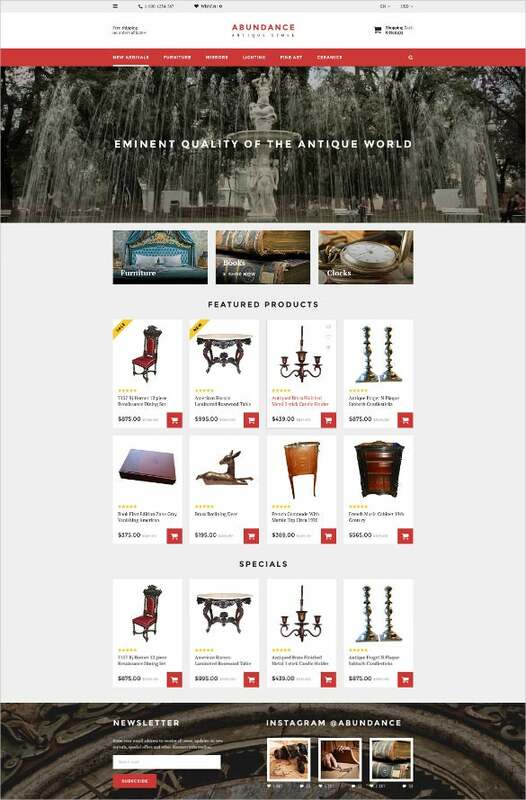 Open cart is a multi faceted platform that requires no previous technical knowledge. The theme supports responsive retina design and parallax effect to give users an in depth feeling in a simple 2D environment. 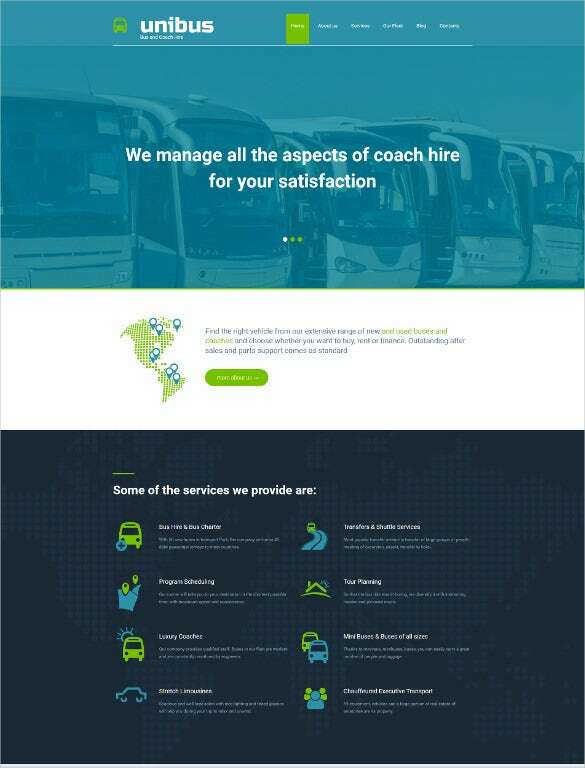 This sample of corporate bus company PHP template supports MotoCMS, which comes with an advanced drag and drop admin panel, which offers a wide range of functionality along with a wide variety of designs. The drag and drop setting allows users to create a drag and drop setting allows the editor to manage settings and to adjust settings. This sample of simple corporate PHP template is designed in simple black and white format. 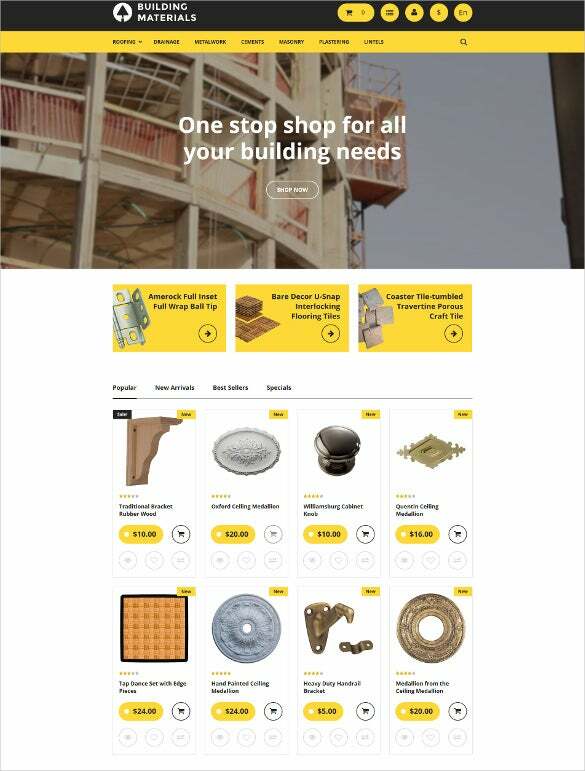 The image of a skyscraper appears on the home page. You can customize the look with a different image and add the name of your company and its logo. Several sections are dedicated to make the visitor understand various industry trends with the help of charts and diagrams. 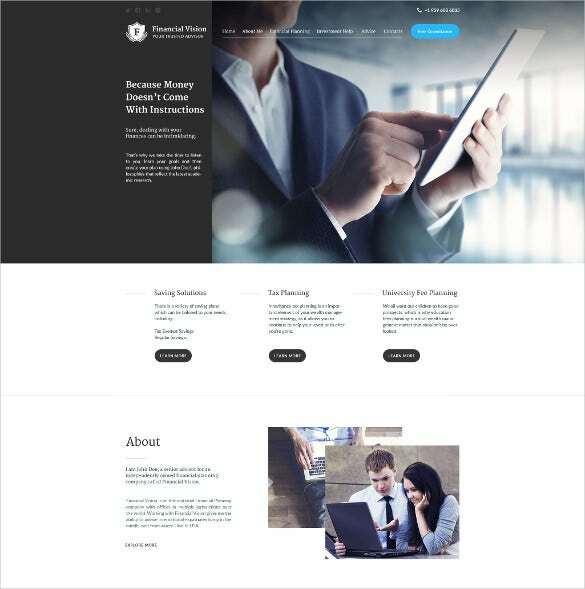 This sample of financial corporate PHP template consists of a well responsive design which makes the design extremely flexible across a wide range of devices. The Cherry Framework 4 design helps the user o integrate any number of widgets in a fool proof way. 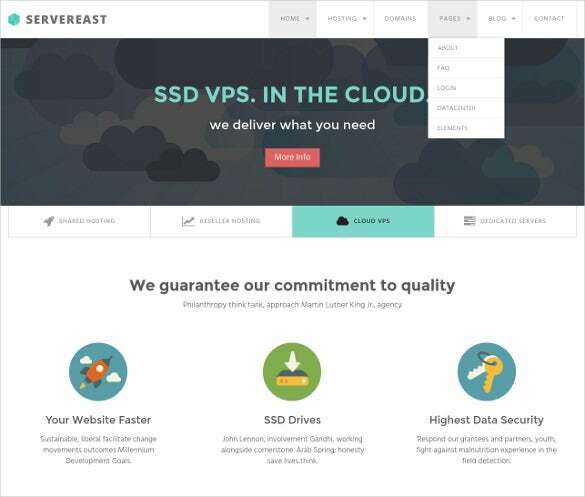 This sample of corporate web hosting PHP template is a perfect example of fully responsive HTML template that is suited for corporate websites. It supports Server East HTML which is a modern design and based on Bootstrap 3.The Server East HTML template supports a responsive HTML template that includes AJAX Contact Form for validation purposes. This sample of beautiful corporate PHP template supports a wide range of thrilling widgets like a contact form, embedded widget, grid gallery, social media icons and so on. It has a super fast page loading speed and color picker widget that allows the user to customize the colors of the website. 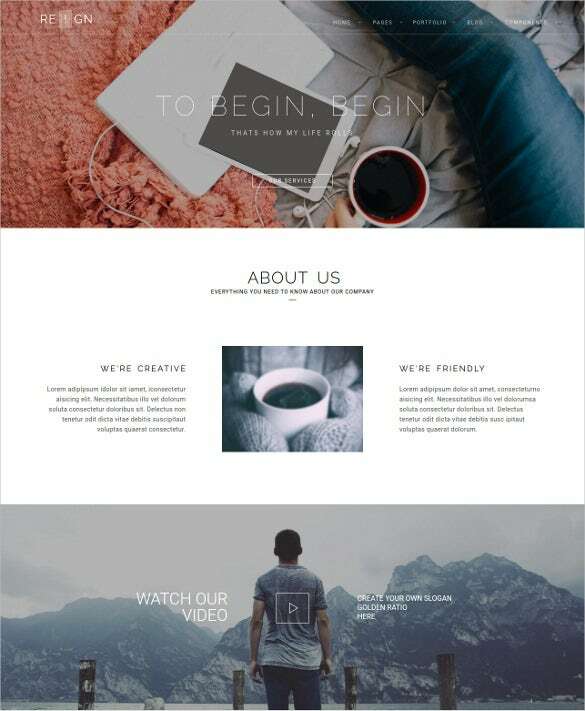 This sample of creative corporate PHP template supports bootstrap 3.1 frameworks and comes with 17 different PSD files with modern animation features. These files are easy to be customized and offer a valid and clean code. The theme has working PHP scripts along with unlimited color code options. 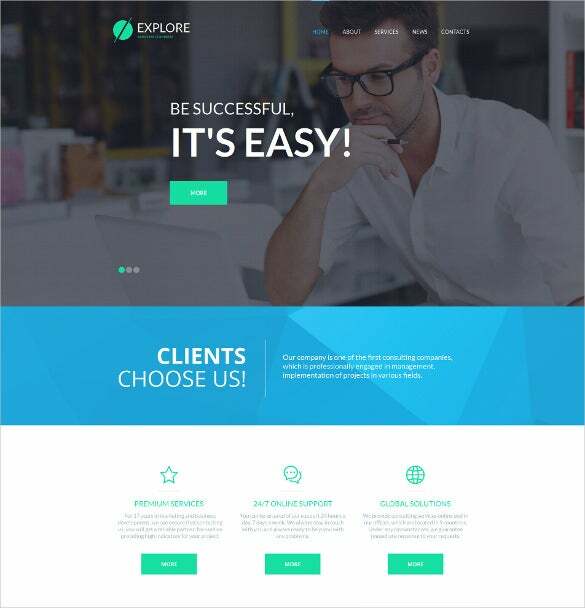 This sample of business corporate PHP template offers easy content and layout editing, along with 8 different types of slider and gallery options. The theme is SEO friendly and is compatible with all types of mobile websites. The cross browser compatibility makes the theme extremely flexible and easy to use. 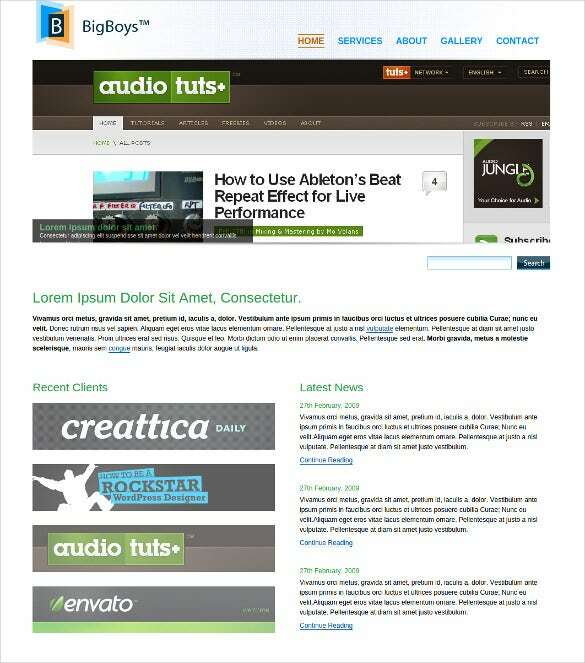 These examples of PHP themes would help you to present your content to the customers in an impressive way. The theme offers a huge range of customization options that would help you to make complete utilization of the theme by making complete utilization of various pages.